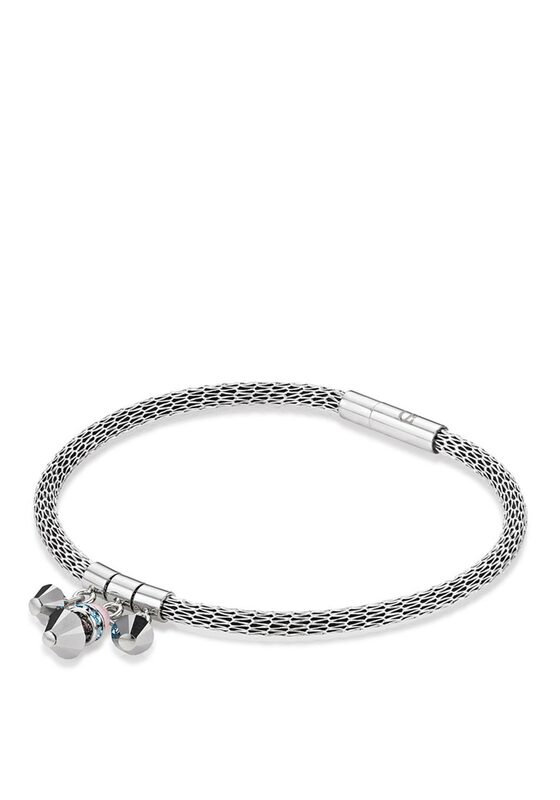 This hand finished mesh bracelet by Coeur de Lion is the perfect accessory for every day wear. This classic bracelet is made from sparkling Swarovski blue and pink crystals features rhinestone beads and synthetic, coloured tiger’s eye. 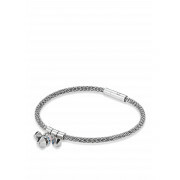 A practical magnetic clasp closure finishes off this bracelet. Matching items are available and this item is presented in Coeur de Lion packaging.